development of evaluation tools to measure performance and outcomes. 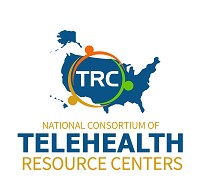 A representative from the SETRC can meet with the Telemedicine Liaison, Program Administrator, and/or Medical, Nursing Directors, and Clinical Education Directors to gather the necessary information to advice regarding the installation of a site’s telemedicine system, or program. Typical information gathered includes the room dimensions, clinical support needs, telecommunications needs, lighting, as well as electrical requirements necessary for determining an appropriate system and program planning list. Georgia remains the only state in our region to mandate reimbursement for telemedicine. Legislation was passed in 2005 that on or after July 1, 2005, every health benefit policy that is issued, amended or renewed shall include payment for services that are covered under such health benefit policy and are appropriately provided through telemedicine in accordance with Code Section 43-34- 31.1. In 20014, 360-3-.07 Practice Through Electronic or Other Such Means, was adopted. 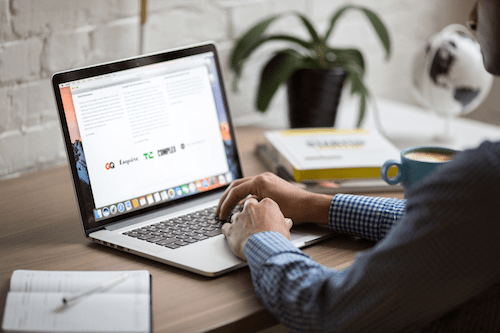 The rule, similar to the original version, offers some additional guidance on telemedicine practice in Georgia, while imposing certain restrictions on telemedicine and telehealth in the State. Most notably, establishing a default requirement of an in-person examination prior to a telemedicine encounter. 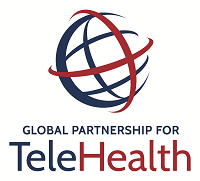 SETRC will work with TeleHealth initiatives in other states in its proposed catchment area (Florida, South Carolina) to help facilitate similar legislation for the reimbursement of telemedicine consultations.